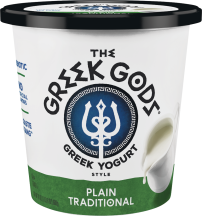 Made with wholesome ingredients, The Greek Gods® yogurt is an unbelievable taste experience. 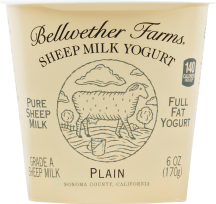 Silky smooth and perfectly sweet with no tang; who knew yogurt could taste this good?! 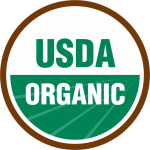 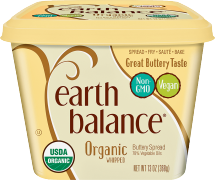 Made from sustainably sourced non-GMO ingredients with recyclable packaging. 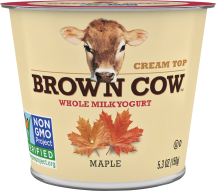 Whether you're vegan or just trying to incorporate more plant-based goodness into your life, go ahead and spread some on!